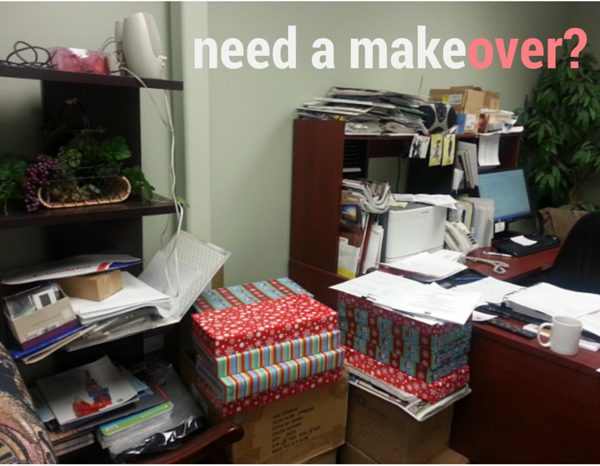 The Chamber is once again offering all members that pay their renewal fee by December 31st, 2014 an entry into a draw to win an amazing office makeover worth $5000.00 by sponsor Total Interiors. Entering is easy: If your renewal date is January 1st, 2015, simply pay your renewal fee before midnight on December 31st, 2014, and you will automatically be entered into the draw. If your renewal date was earlier in the year and you have paid, don't fret - you too will be entered automatically. Watch for your invoice in the mail mid-November. Payments can be made by cash, cheque, debit (in person of course), Visa, M/C or American Express. We also have preauthorized equal monthly payment plans available - with no interest or admin fees. Options include monthly withdrawals from your bank account or monthly charges to your credit card. 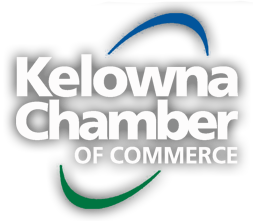 Please contact Diana@kelownachamber.org to obtain your application. A random draw will be conducted on January 15th, 2015 and one lucky business will receive an office makeover by Total Interiors, valued at $5000.00. To view before and after photos of last year's winners, click here.